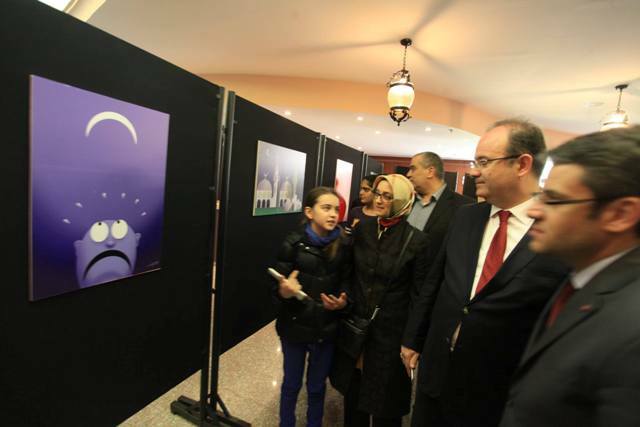 The TurkishCooperation and Coordination Agency (TIKA) held a cultural Turkish-Palestinian day at Ramallah Cultural Palace; where “Friendship of Drawing” exhibition was opened by Othman Soraglo, the Turkish Character artist. 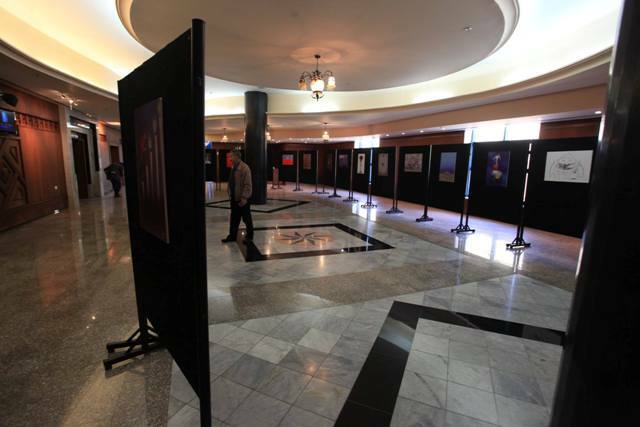 Al-Nasher built the exhibition, set up the paintings, prepared the movie that was displayed on a “LCD projector” during the ceremony and arranged a reception for 300 people after the ceremony. 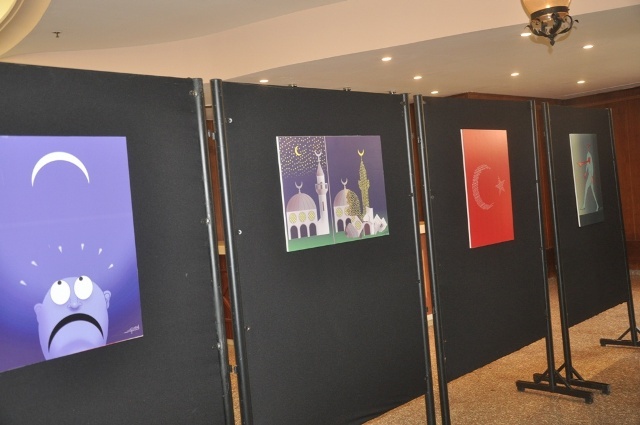 Moreover, Al-Nasher designed and printed posters, invitations, rollups and a catalogue for the paintings, labels and posters and distributed it on the cultural centers in Ramallah, Jerusalem and Nablus. 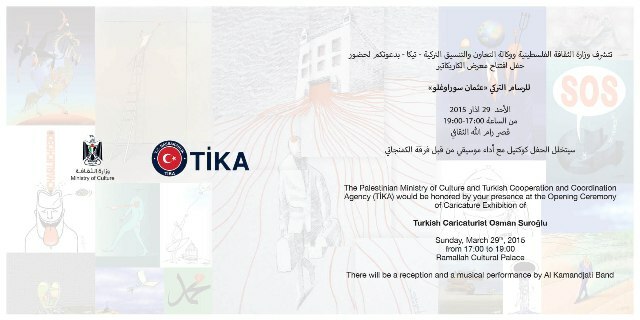 Additionally, it distributed the invitation cards and made sure it was received in Ramallah and Jerusalem, moreover it invited Palestinian artists. 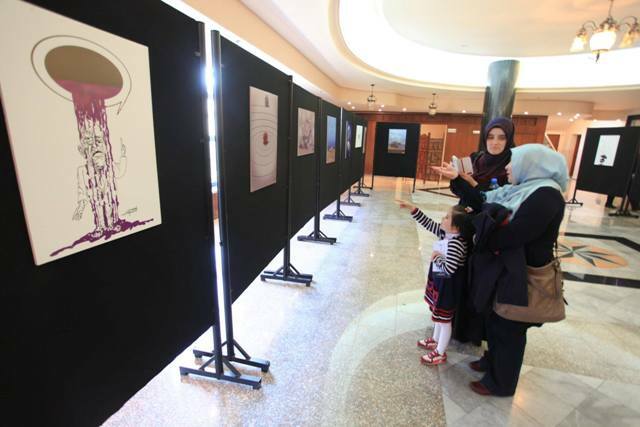 Furthermore, on the advertising level, Al-Nasher designed and published an announcement in the local newspapers; it produced a radio announcement and broadcasted it in local radios. 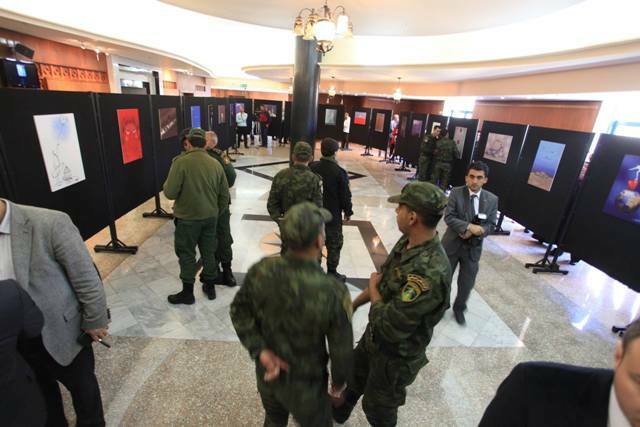 Also, it invited local and international media for coverage and so it was covered on the local, regional and international levels. 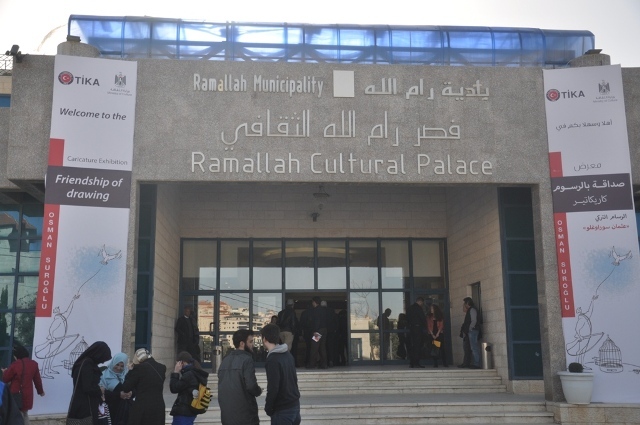 Al-Nasher held the responsibility of organizing and moving the exhibition from Ramallah Cultural Palace, to Al-Bireh Cultural Center and then to Al-Hambra Theatre in Jerusalem.